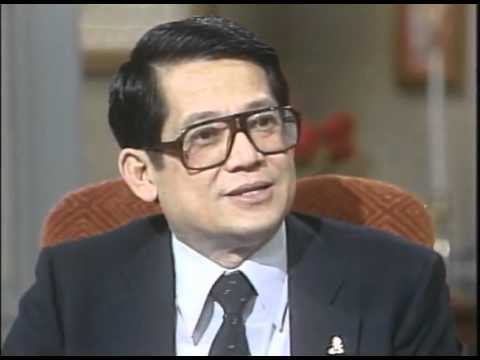 The late senator, Benigno “Ninoy” Aquino Jr, was once a supporter of the communists in the Philippines, to have a seat in the government. 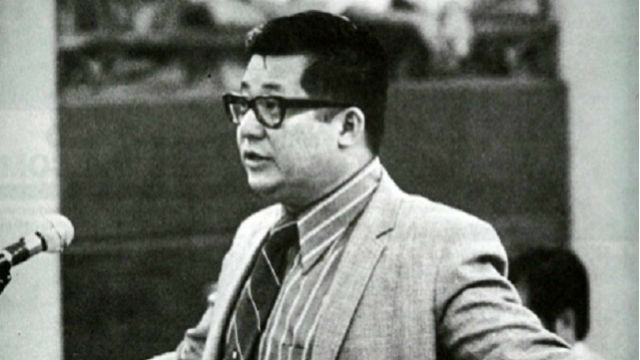 An old video of the slain senator has resurfaced on the Internet. Popular page Maharlika posted the video of Aquino recently. In the video, we could see Aquino addressing the public which was not included in the shot. 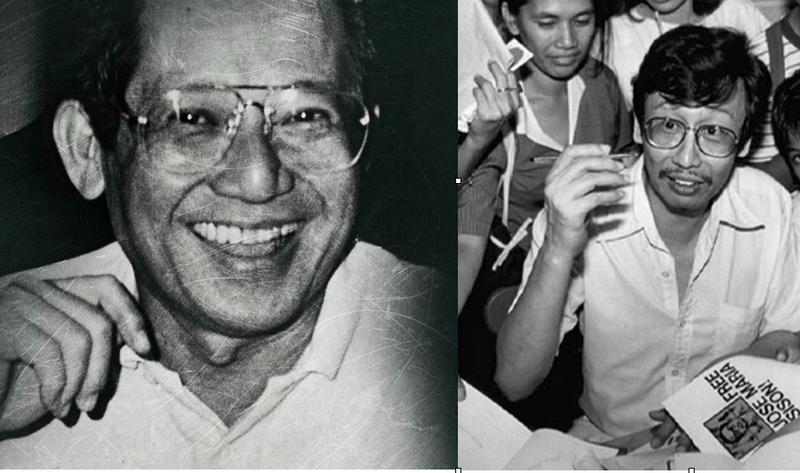 Aquino was delivering a speech that happened during the administration of former President Ferdinand Marcos. In the speech, Aquino was calling on the people to overthrow the dictatorship and reaching for Philippine democracy. 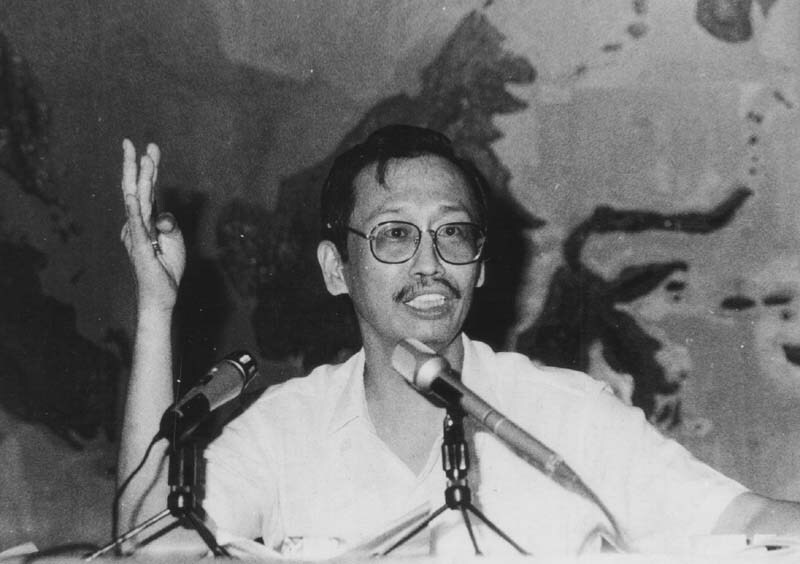 During the Martial Law era in the Philippines, the Communist Party of the Philippines (CPP) founded by Jose Maria “Joma” Sison, was in the height of their battle to overthrow the government. They were seen as enemies by many. Aquino, however, believed that the CPP’s dissent was a valid one and that the government must listen to what they had to say. He added that once the dictatorship was over, all voices, even that of dissent, must be heard. He said that the CPP should have been considered as a legitimate stakeholder in shaping the country. He also hinted that ta democracy listens to all voices which only made this legalization in line with the principle. This stance of Aquino led to many people believing that he was a communist himself even though there has been no proof on the matter. 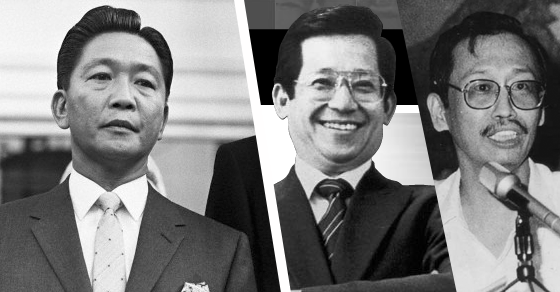 There are also some people who believe that Aquino was not a hero, rather was just someone from the CPP who wanted to take control over the country.